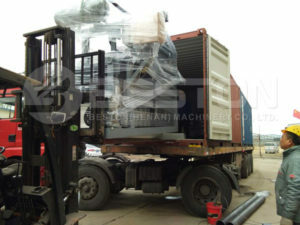 Good news, In October, two sets of BTF-4-4 egg tray making machines were shipped to India. India is one of our main export countries. As we all know, India is a big country with large populations. 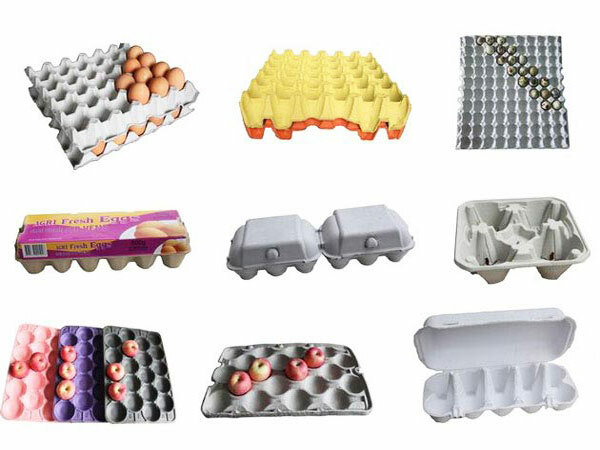 Large amounts of egg trays are needed because of large demand for eggs. 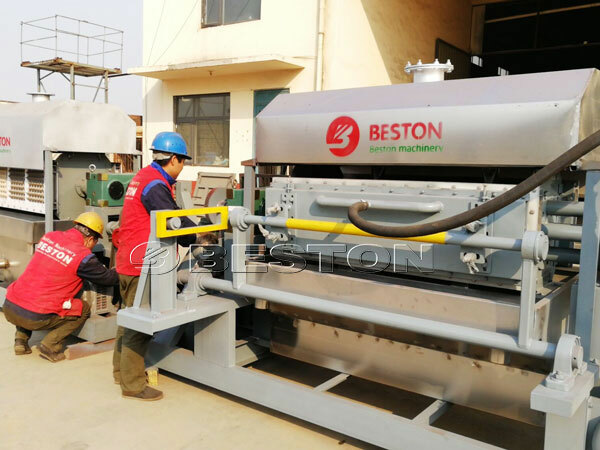 Therefore, investing egg tray making machine in India is a good and profitable business. 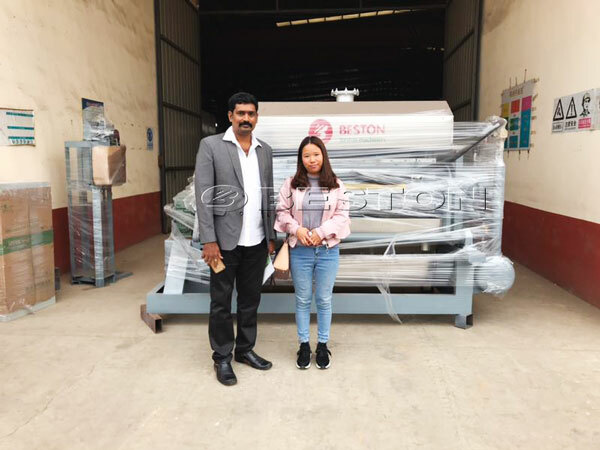 BTF-4-4 paper egg tray making machine in India can make 2500pcs paper egg trays per hour. The raw material for making paper egg trays is waste paper. The paper will be consumed 110-175kg per hour. 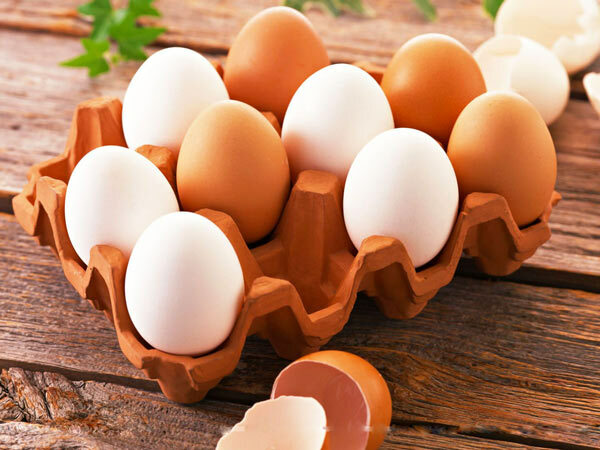 From the cost of raw material, investing egg tray manufacturing business can save you a lot of money. Meanwhile, the stacking waste paper can be recycled into new and valuable products. 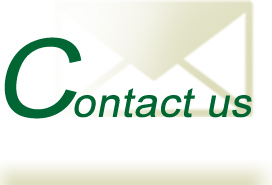 We can make a contribution to reducing the environmental pressure. 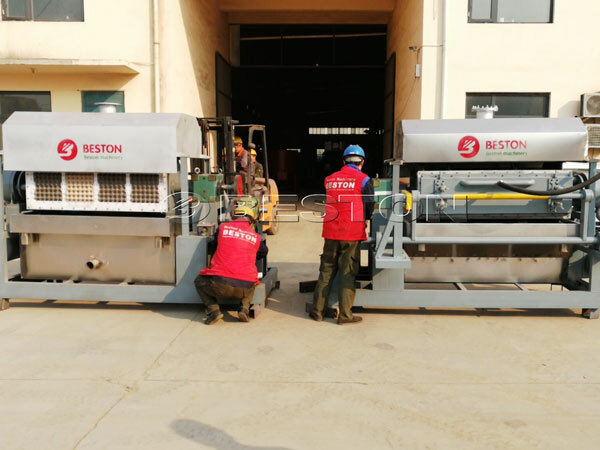 As professional egg tray making machine manufacturer, we Beston Machinery can provide different paper egg tray machines models for you: BTF-1-3, BTF-1-4, BTF-3-4, BTF-4-4, BTF-4-8, BTF-5-8, etc. 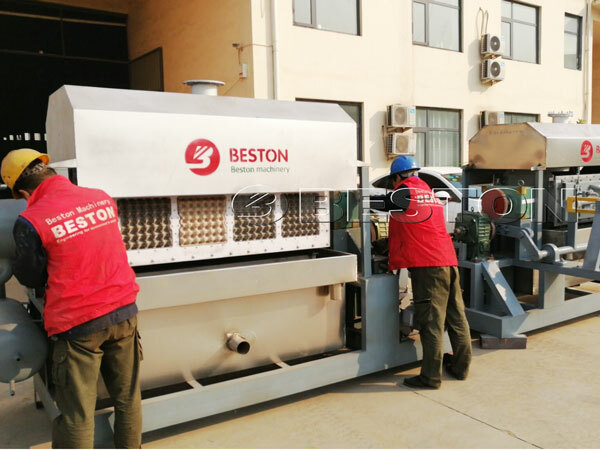 The productivity ranges from 1000pcs to 7500pcs. The paper egg tray has 30 holes that can place 30 eggs. Certainly, if you have special demands, tell us. We can customize it for you.